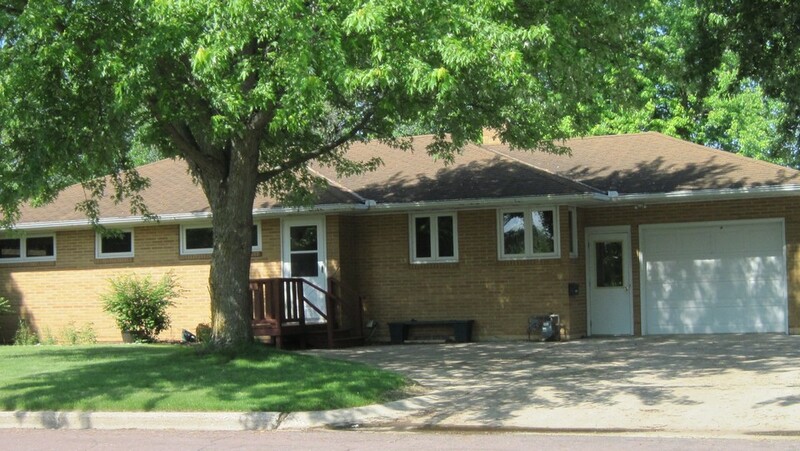 This is a very nice brick house with a lot of living space. 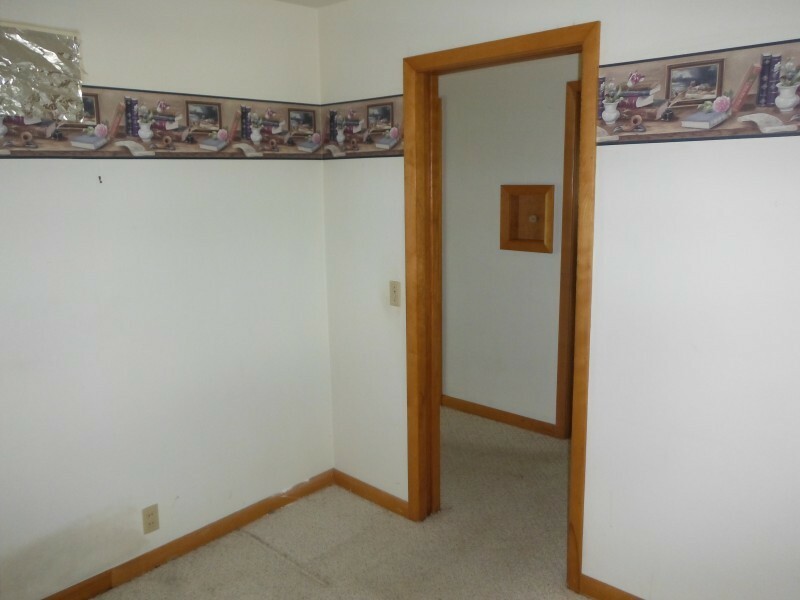 There is a good office area. 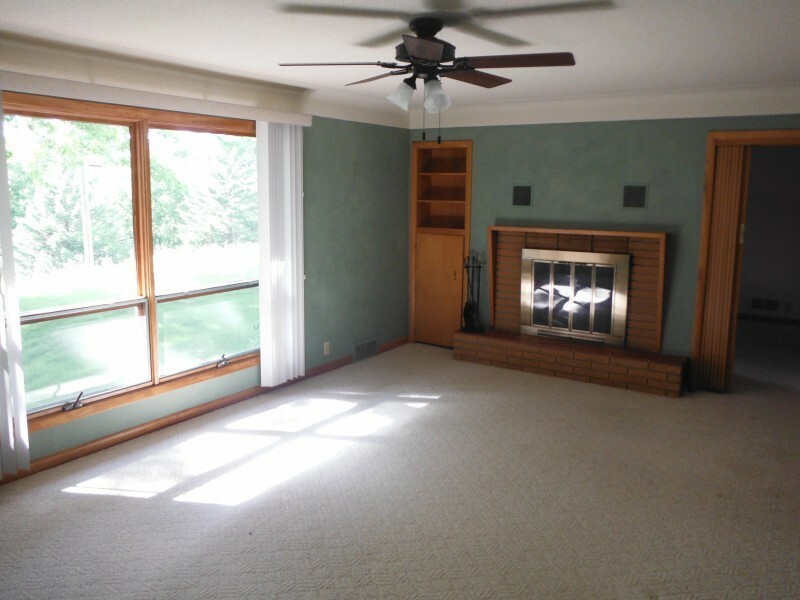 The living room has a woodburning fireplace. 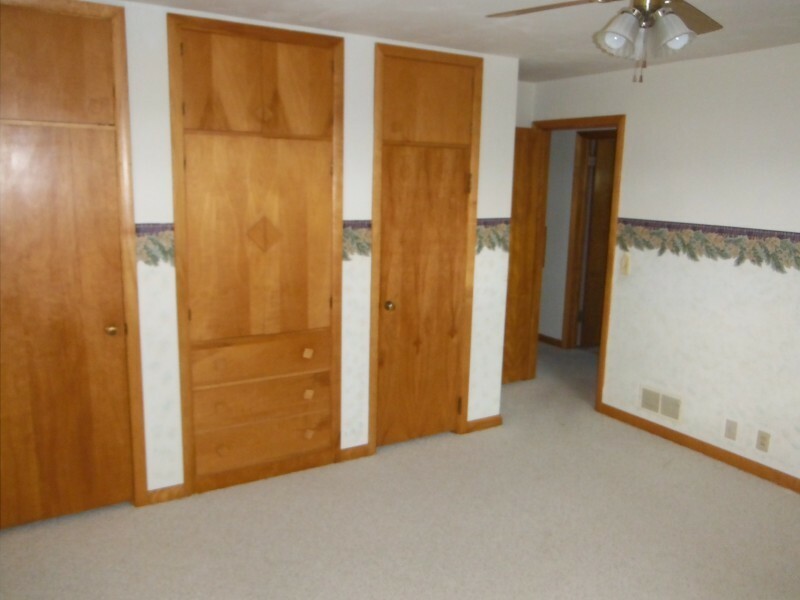 The two bedrooms on the main floor have great built-in closet space. 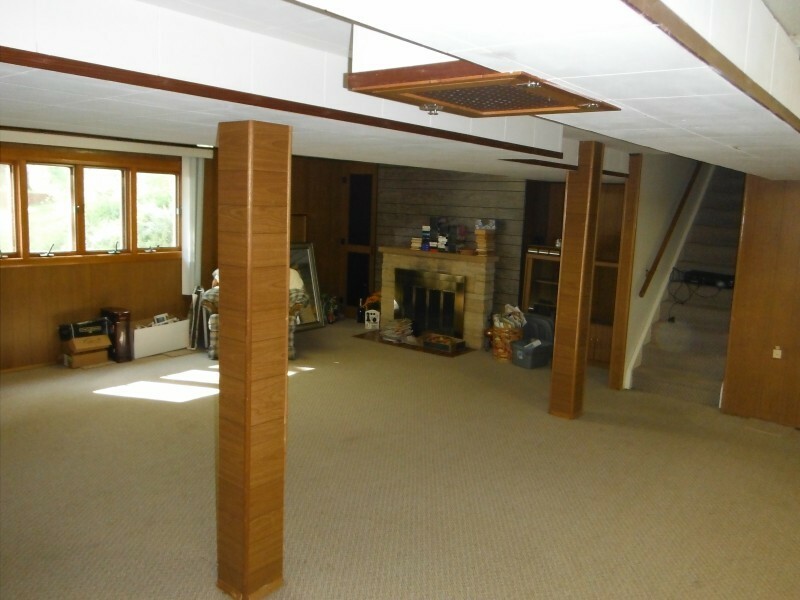 There is a walk-out basement to a very nice private back yard. 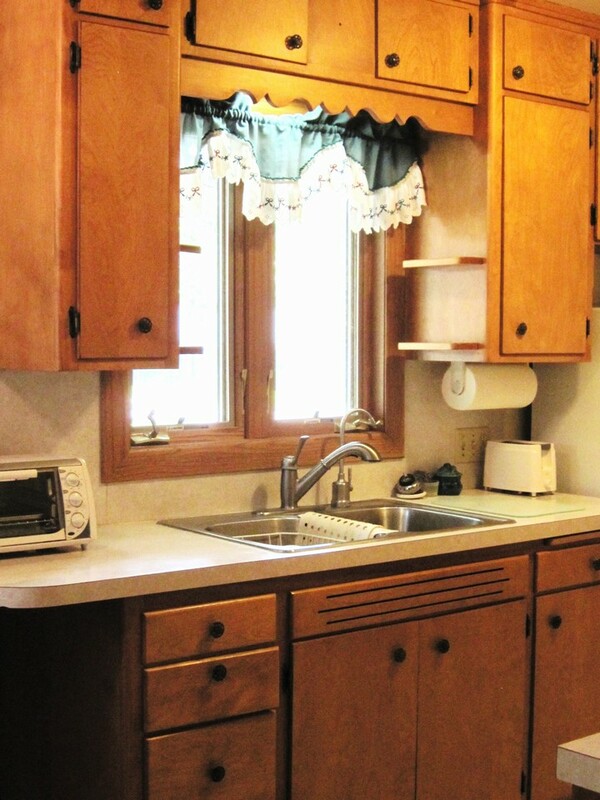 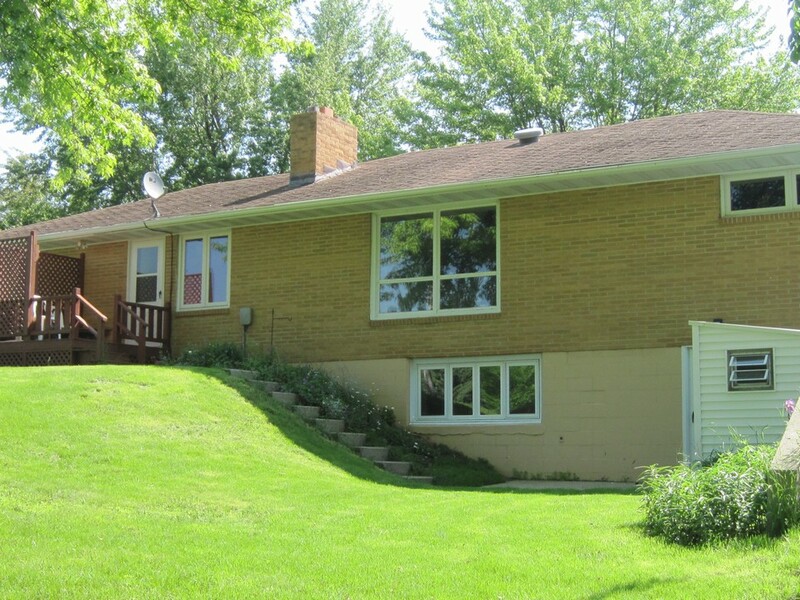 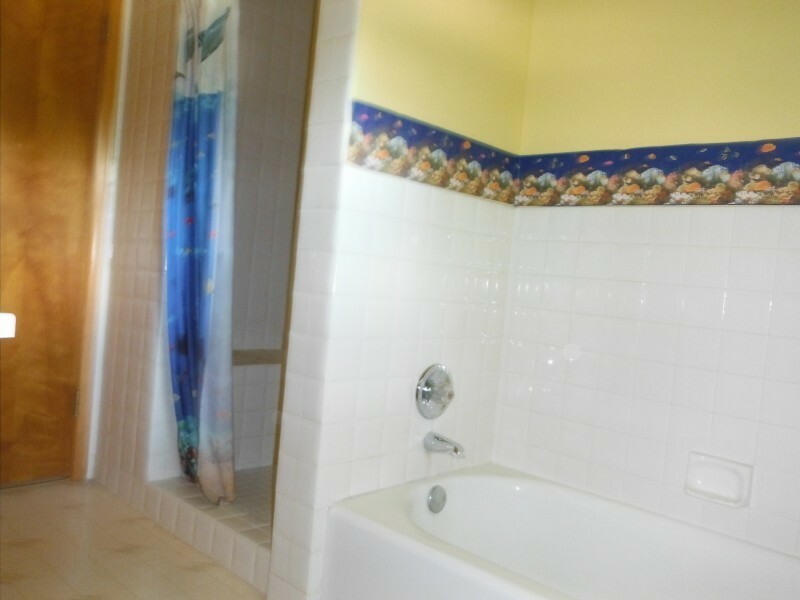 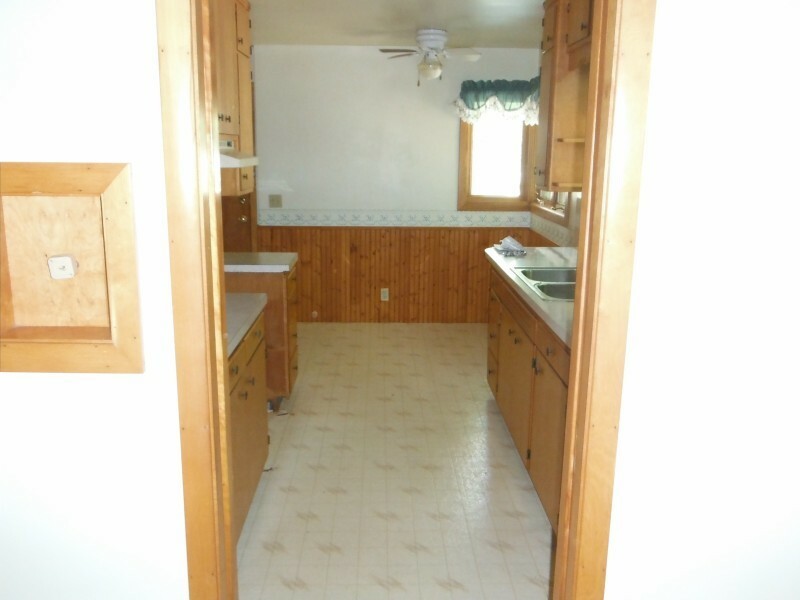 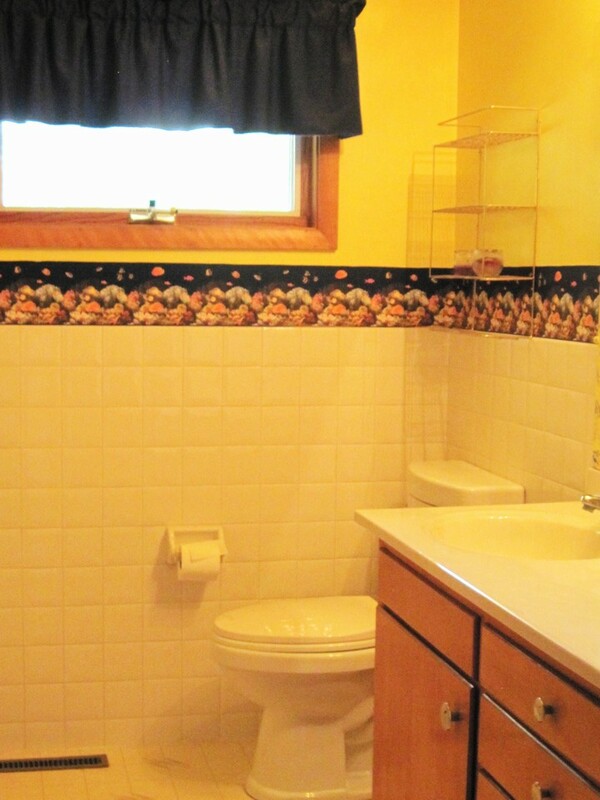 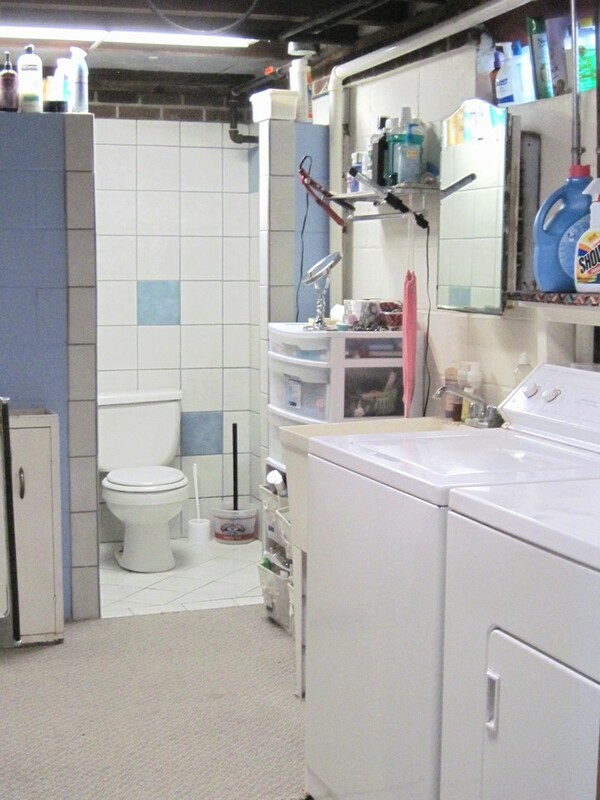 Family room in the basement has a woodburning fireplace with nice laundry facilities and three-quarters bath. 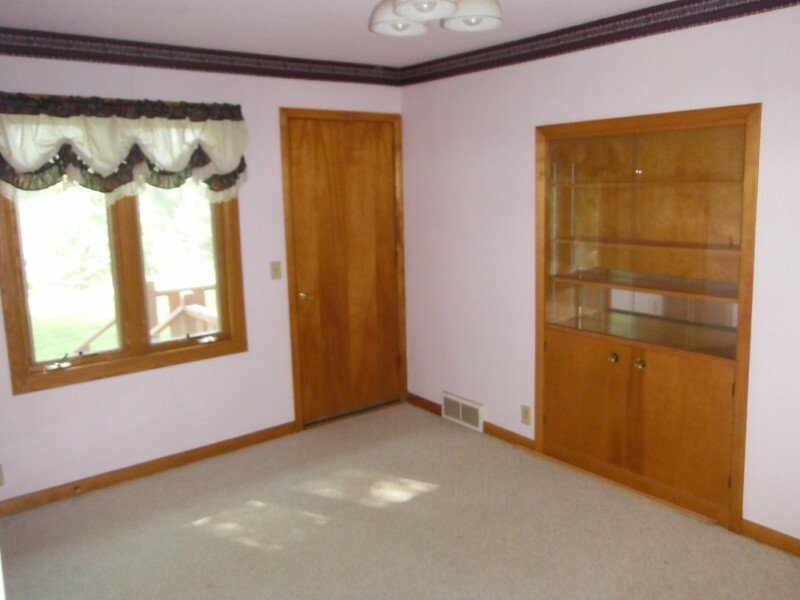 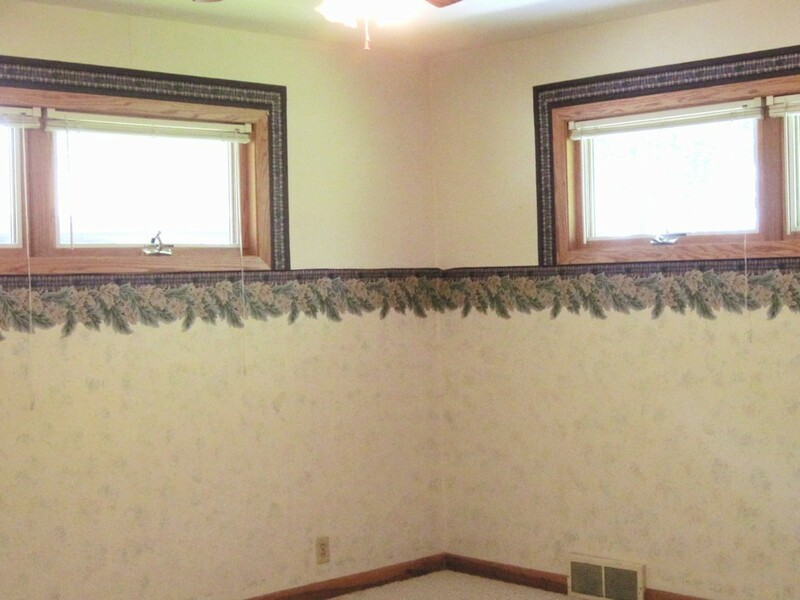 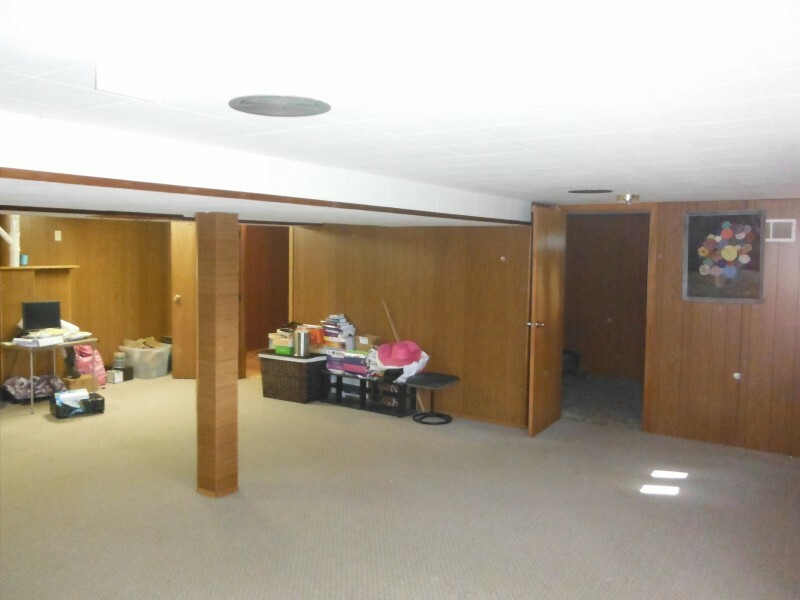 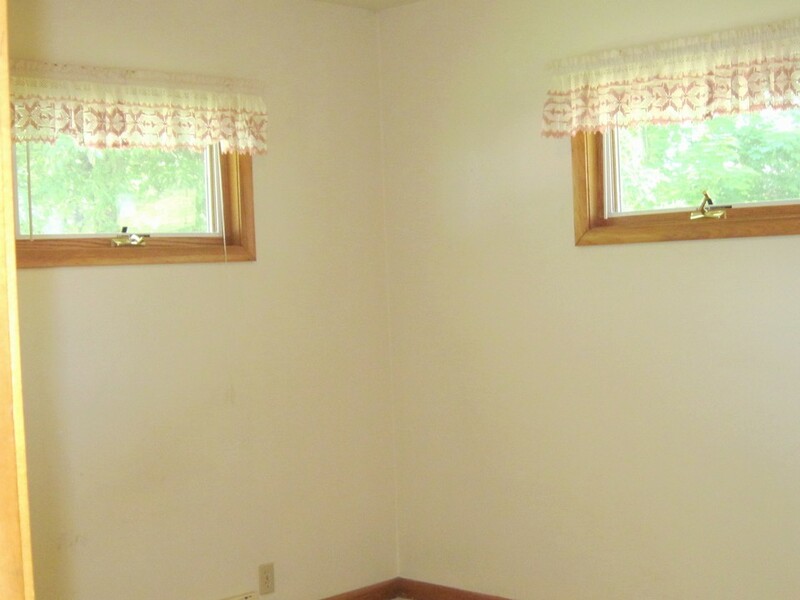 Two possible bedrooms with good access to the basement door to the back yard.